We love Office 365. We love it so much, we eat it for breakfast, lunch (and if we're still hungry), dinner! If you're running an on-premise Email server or one of the many small businesses that realise Google Apps just doesn't cut it, give us a call and let us show you what a smooth running migration should look like. 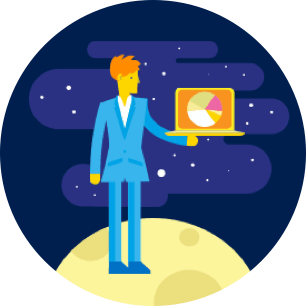 Atlantec is offering any small business the opportunity to migrate to Office 365 for a fixed cost per mailbox. We know that migrating an entire email system can be overwhelming, but our experts will be able to ensure continued access to email, contacts and calendars throughout the process allowing your employees uninterrupted access to their work. 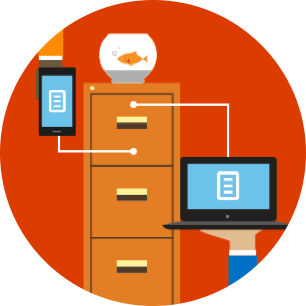 Thank You for Requesting Your Office 365 Migration! In a few seconds, one of our team will receive your request. We'll be in touch shortly to confirm your requirements. In the meantime, why not take a look at our blog?